Olsen’s Flagstaff 2019 Chick Days are coming soon. 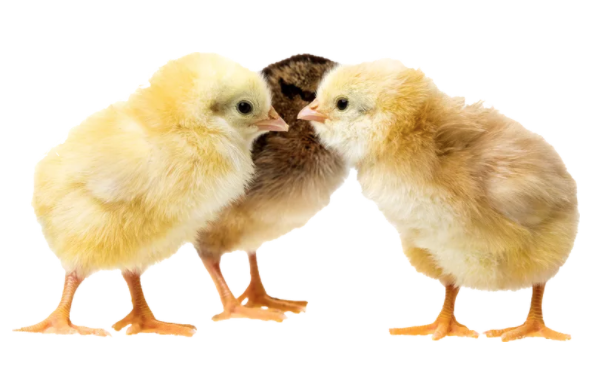 Whether you are adding to your flock or just getting started Olsen’s Grain is ready to help you make sure your chicks grow into healthy, egg-producing hens. Baby chicks are scheduled to arrive in late February through April at Olsen’s Flagstaff store. Please check the listing below for chick types. Also, remember chick types and date are subject to change. Please be sure to contact the Flagstaff Location as arrival dates and breeds may vary from the initial order. This entry was posted on Monday, February 11th, 2019 at 9:23 pm	and is filed under Chicks, Events, News & Updates. You can follow any responses to this entry through the RSS 2.0 feed. Both comments and pings are currently closed.